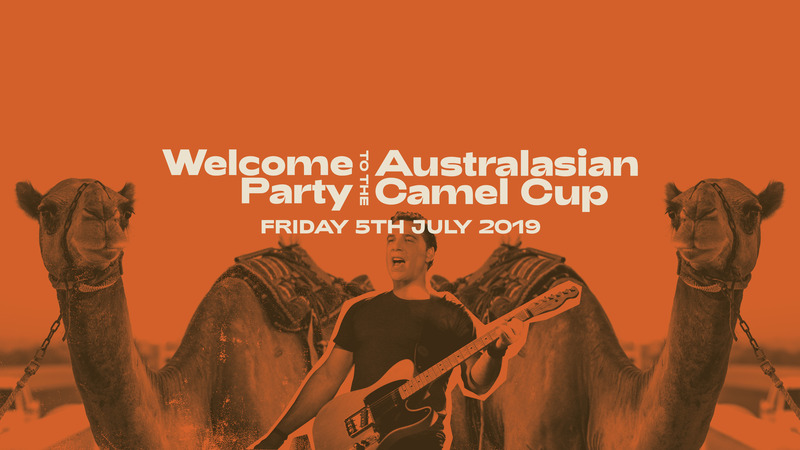 The Marree Hotel Welcome to the Australasian Camel Cup. The Historic Marree Hotel. Camel Racing at the Marree Sports Ground with “Shane Nicholson” in concert that night.